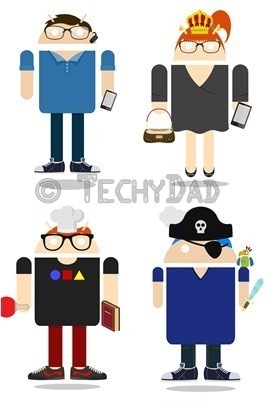 NOTE: These portraits were done with the free Androidify app by Google. Wow, what is that dress that the chic is wearing? !